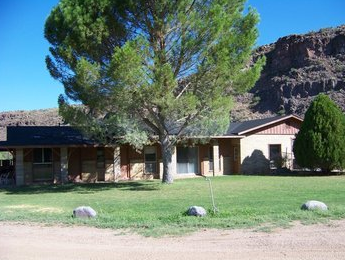 A small Catholic Retreat Facility in Kirkland, Arizona. 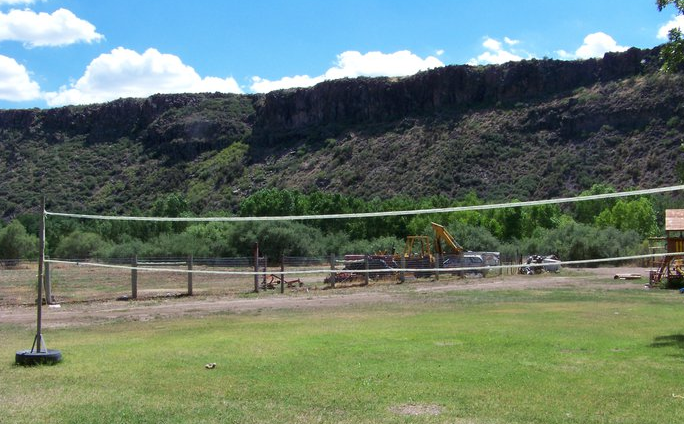 If you are looking for a place of peace, solitude, beauty, and prayer, Mission Canyon Retreat Facility is uniquely qualified to provide all of this. As a retreat facility, we provide the location for Catholics, as well as people of all faiths, to conduct their own retreat program here. 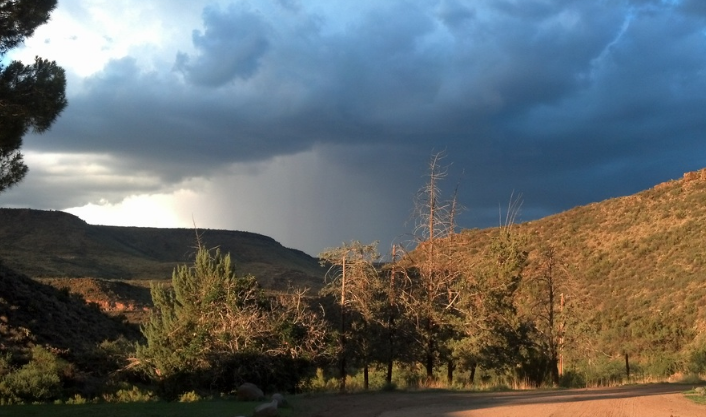 Mission Canyon is also frequently used by individuals for silent reflection. Please look through our website and see all that we have to offer. We hope you find that Mission Canyon can help you reach your spiritual needs and that we will have the opportunity to host you or your retreat.